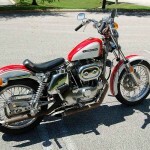 Restored 1974 Harley-Davidson Sportster Motorcycle. 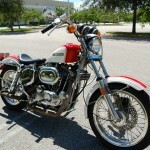 This lovely Harley was restored by its owner. 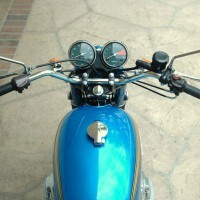 A new after-market wire harness was fitted. 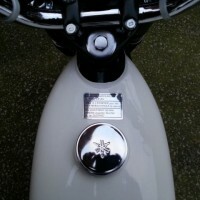 The electrics were totally rebuilt right down to the circuit breakers under the seat. 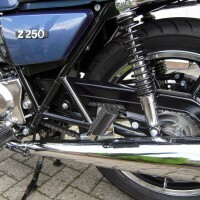 A new brake caliper and a drilled out rotor was fitted to the front wheel. 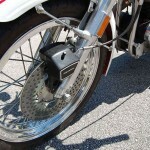 New brake shoes were fitted to the rear. 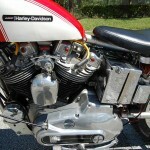 The motor was rebuilt with new pistons and rings. 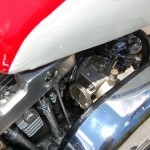 The Bendix carburettor with slow/fast speed needles was rebuilt. 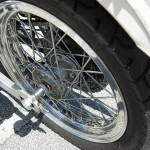 The Akront aluminium wheel rims were highly polished. 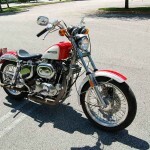 A really nice restored Harley-Davidson Sportster Motorcycle. 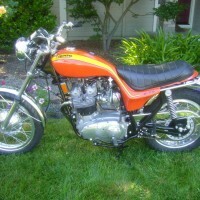 Harley-Davidson Sportster – 1974 For Sale or Wanted? 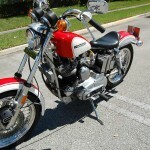 If you're looking for the perfect Harley-Davidson Sportster – 1974 for sale then take a look at the hundreds of restored classic motorcycles listed on our extensive Motorcycles For Sale pages. 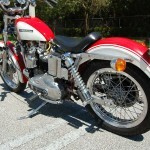 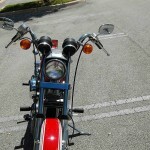 We regularly feature very nice restored Harley-Davidson Sportster – 1974 bikes for sale. 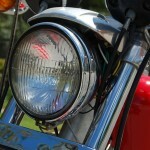 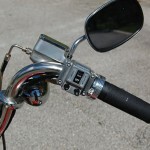 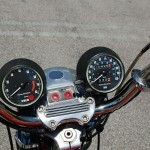 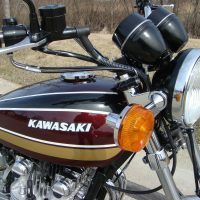 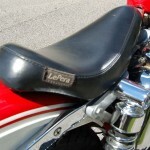 Spares and Parts for your Harley-Davidson Sportster – 1974? 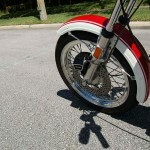 Workshop Manual for your Harley-Davidson Sportster – 1974?